Pardon our appearance, we are under contsruction! 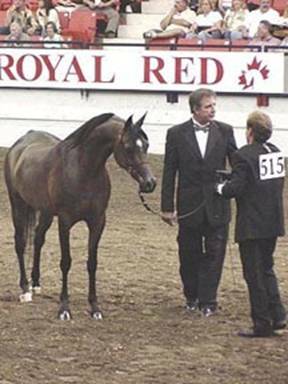 Pictured above is DAR Heartbreaker top Ten Halter (4th place) at the Canadian Nationals owned and shown by Andrew Steffens. 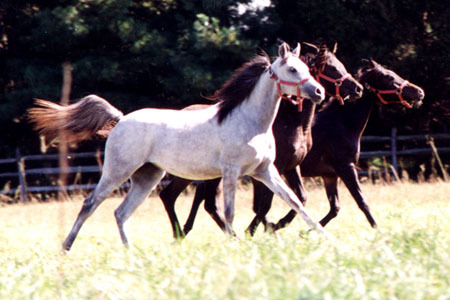 DAR Heartbreaker was bred to Marajj (sired by Marwan Al Shaqab) to produce our current stallion RAJJ AC.